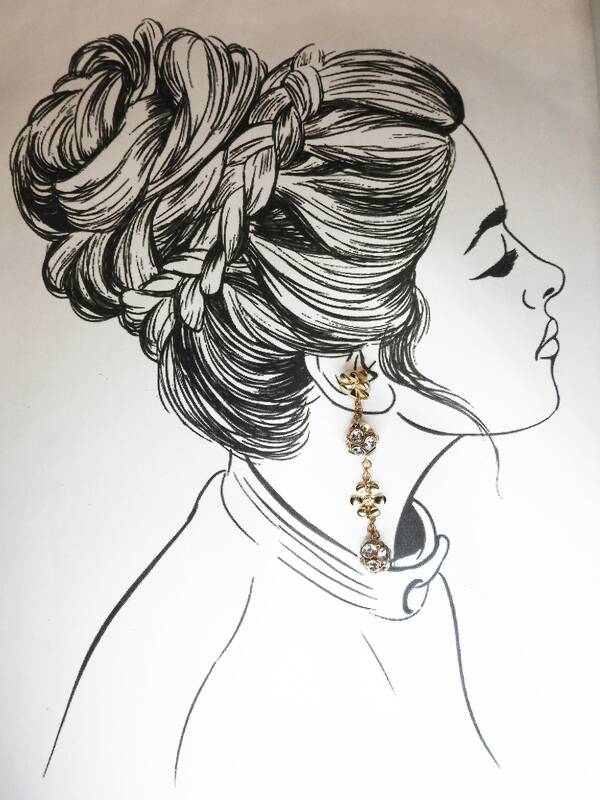 Looking for some fun post earrings that dangle? 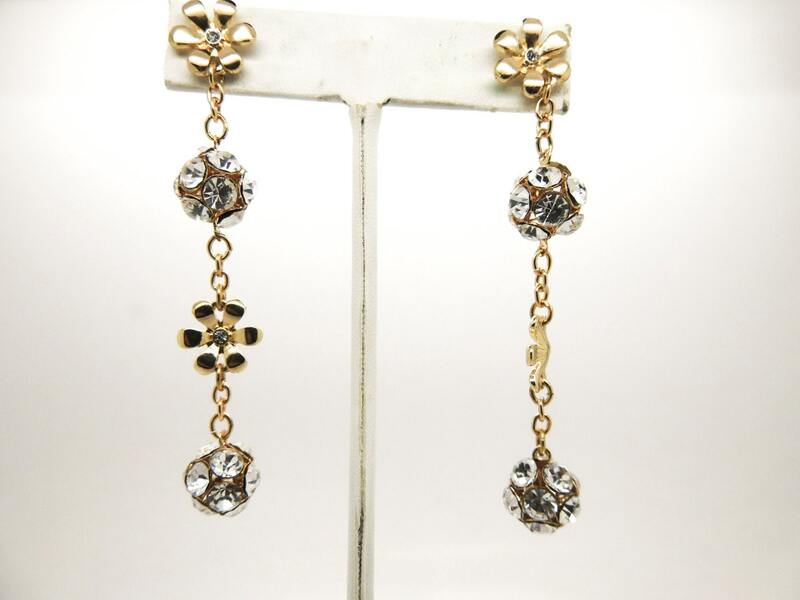 Everyone will be amazed by your extra long sparkly dangle earrings with rhinestone! 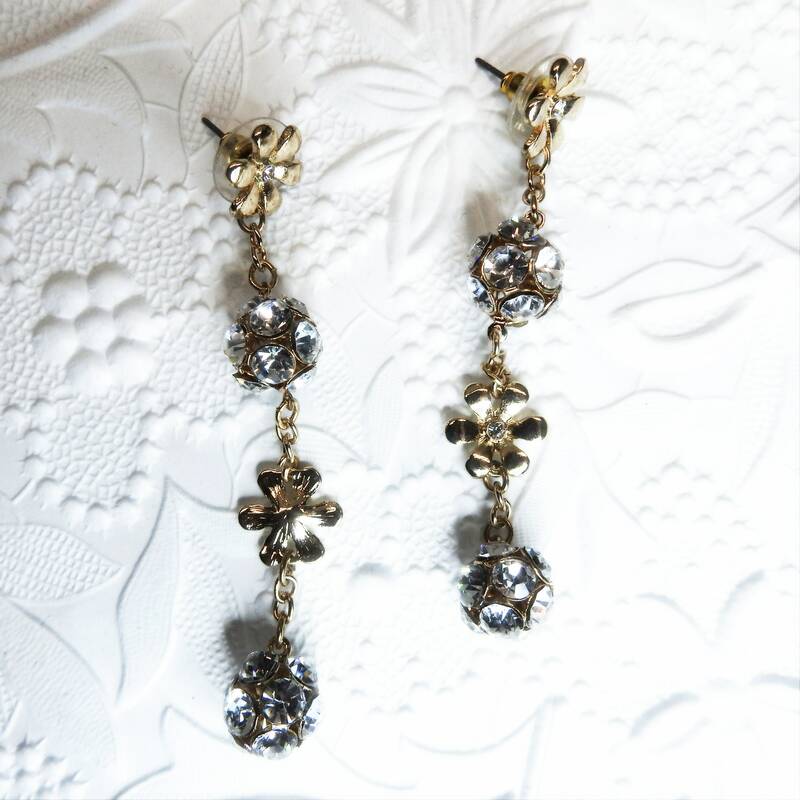 Do you need a new pair of very long rhinestone drop earring to brighten your day? Look no further! 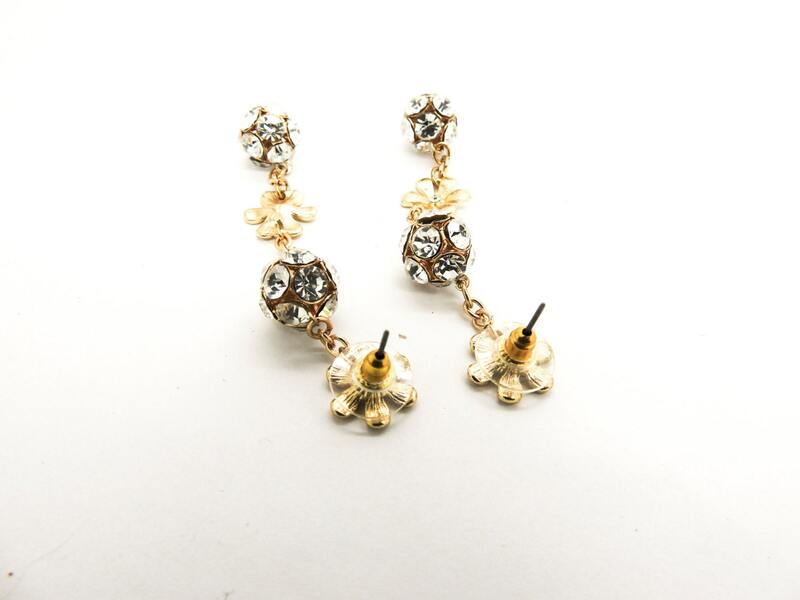 This dangle earrings are for you! 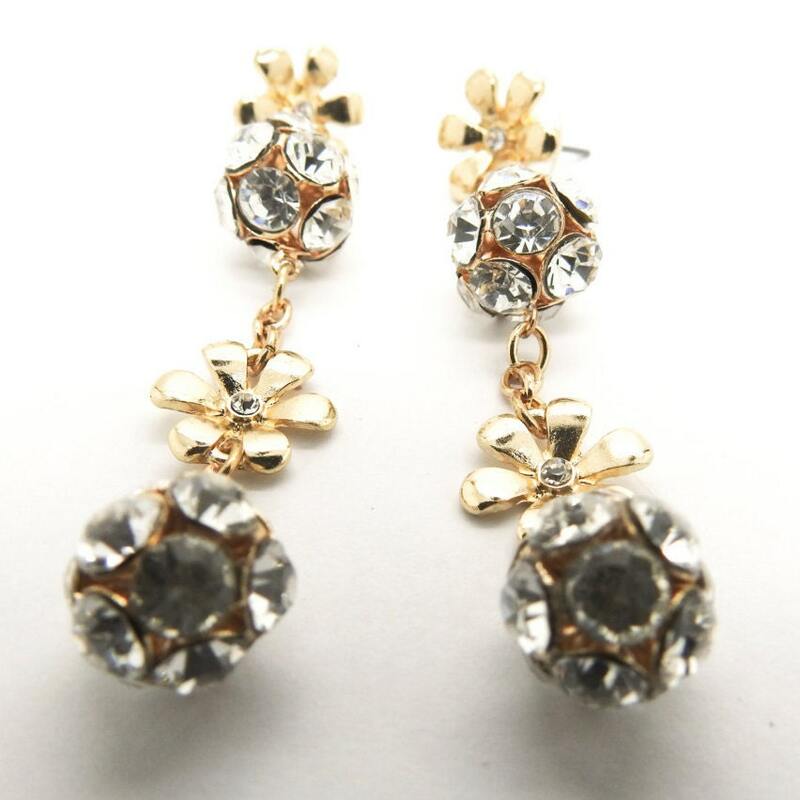 • White rhinestone, gold color metal"
➽➽➽How do we do this? and you will get your coupon right to your mailbox! 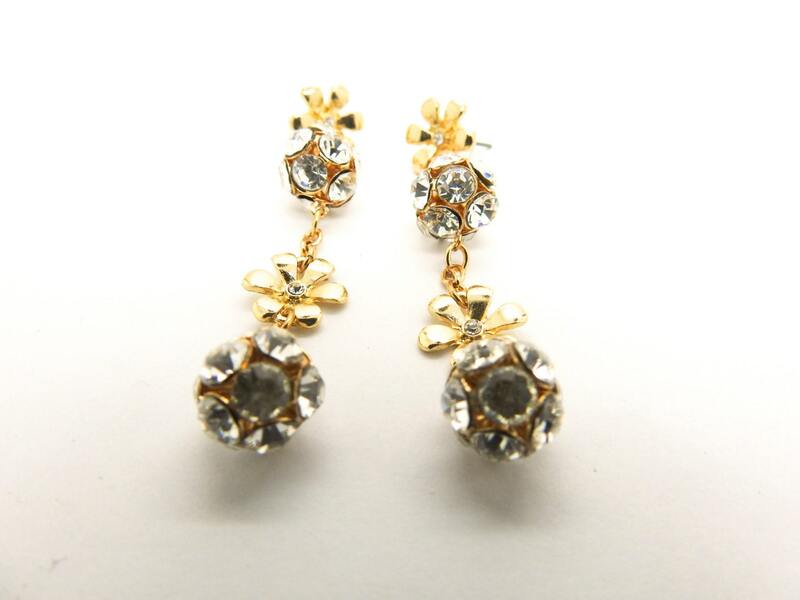 Thank you for exploring these sparkly dangle earrings.